Home Connect With Us The First-Ever Music and Arts Ministry Movie Concert 2018! The First-Ever Music and Arts Ministry Movie Concert 2018! 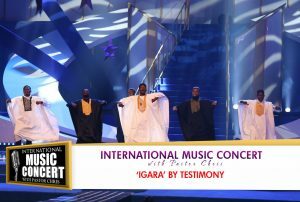 The world-famous Pastor Chris Oyakhilome, head of Believer’s LoveWorld Incorporation, will be the host of the 9th edition of the International Music Concert. 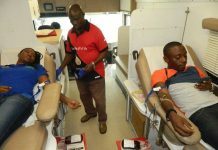 The highly-anticipated event will take place on June 24th in Lagos Nigeria. Pastor Chris and the whole Christ Embassy have taken their time to organize this uplifting event. 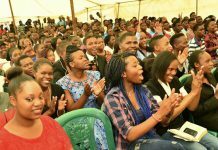 The event is catered towards Christians all around the world, to share their love of God and their given talent with those who support the Christ Embassy and the incredible message it spreads. The mission of the event is to merge performers from all over the country in a celebration of God. This provides them with a once in a lifetime opportunity for those who are fortunate enough to join in. The celebration aims to incorporate all types of individuals who are looking to spread their message through music and dance, in an effort to unify the Christian communities around them. 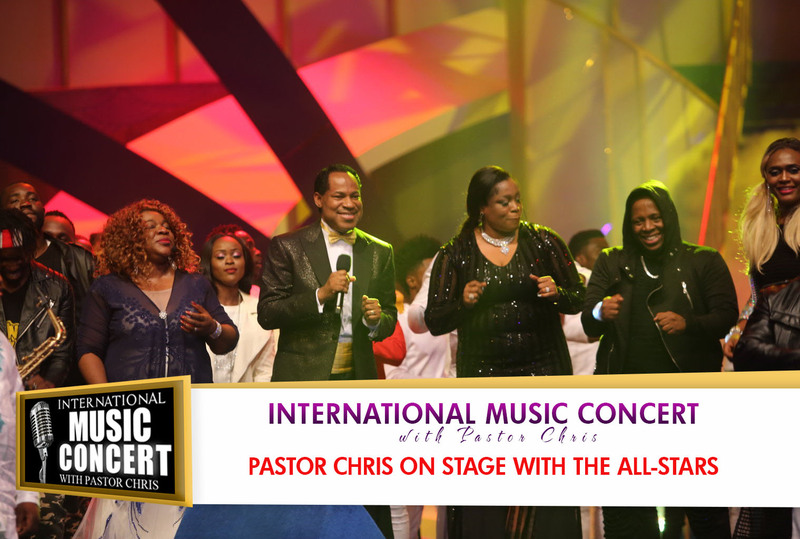 The concert will also feature music from the third album of Pastor Chris. The album includes all of LoveWorld’s most talented performers and will spread their abilities across the nation. The event will be broadcasted LIVE on all LoveWorld channels. Pastor Chris himself has been hosting the concert ever since its first edition, and this year is the first time it will feature a movie concert. 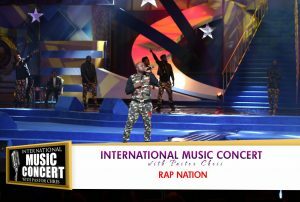 The goal of the concert is to give back to the community, by providing a stage for all the talented artists. The event will feature an array of music, dance, poetry, and more, from award winning artists such as Sinach, Ada, Eben, Rap Nation, and more. Similar to LoveWorld’s previous event called LIMA, the mission behind this event, which is also hosted by Pastor Chris, is to award and encourage respected Gospel singers to share their work. This exposure will help assist their careers and enable their talent to be appreciated and rewarded. Pastor Chris emphasizes the importance of recognizing the youth and the pursuing artists in this world. He believes that because of their great love of Christ, their recognition will unify aspiring artists and non-artists from the LoveWorld community. 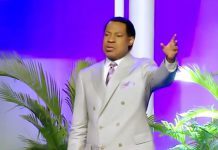 According to Pastor Chris and the entire Christ Embassy, emphasizing creative arts and delving into different cultures is considered to be extremely important for the reaffirmation of faith and for Gospel. The event will conclude with a poetry reading and speech from Pastor Chris himself. 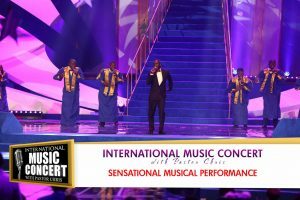 For more information on the International Music Concert visit https://bit.ly/2BnzUyP.